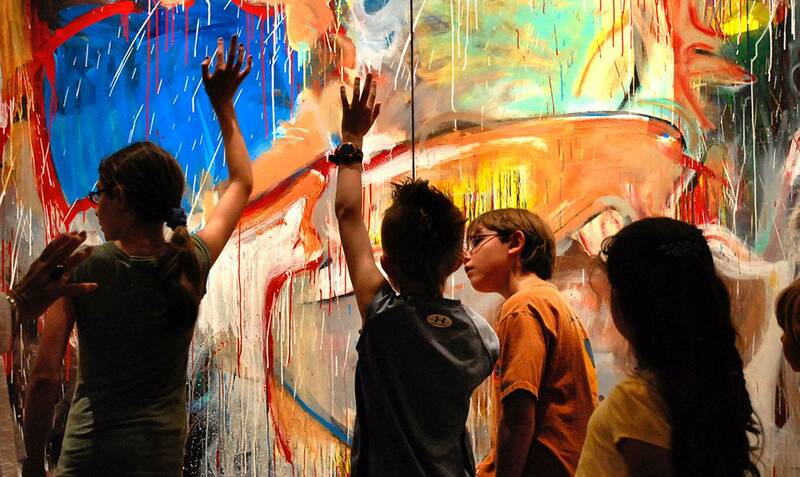 The Colorado Springs Fine Arts Center (FAC) is a museum, theatre and art school for all ages. Home to world-class art galleries and Broadway-worthy theatre, the FAC features a permanent collection of outstanding American, Native American and Hispanic art, and also has a shop, café and art deco bar with beautiful mountain views. Enjoy outdoor beauty and public art with the amazing installations of Art on the Streets. The 2016-17 exhibit includes 11 pieces scattered throughout Downtown Colorado Springs to enjoy at leisure, during a docent-guided tour or even with a self-guided audio tour. Since the first Art on the Streets exhibit in 1999, more than 250 works of art have been displayed. An additional 50 public art sculptures can be found throughout Downtown, a designated Colorado Creative District. Many historic and mountain communities in the area offer monthly Art Walks. Often held on the first and third Thursday or Friday of the month, this is an ideal way to learn more about historic districts and their creative communities. Enjoy multiple galleries, artists interactions and studios. 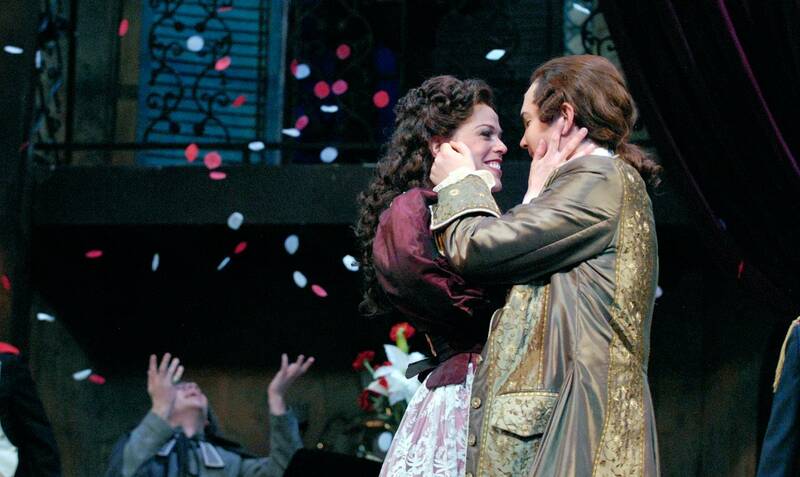 Live performances can be enjoyed while listening to the Colorado Springs Philharmonic, getting wrapped up in the story line of a Theatreworks production or watching some of the biggest names in entertainment at The Broadmoor World Arena. Find a full list here. Events and Festivals are always happening throughout the city. It can be hard to keep up with it all or narrow it down. Thankfully, PeakRadar.com is the hub for all things arts and culture in Colorado Springs and the surrounding towns. 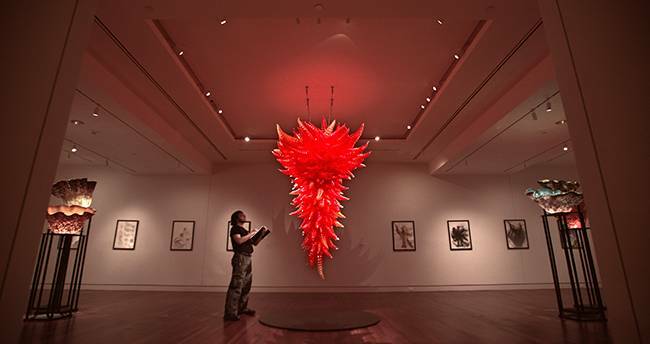 Explore locally owned, regional art galleries. 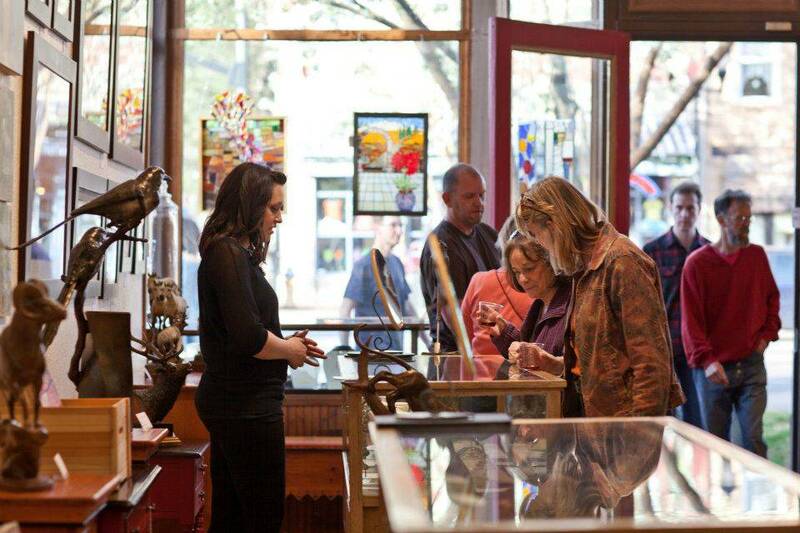 Find your inner Picasso while strolling through the numerous local art galleries in Colorado Springs. Take home the perfect souvenir from one of our many local art galleries.